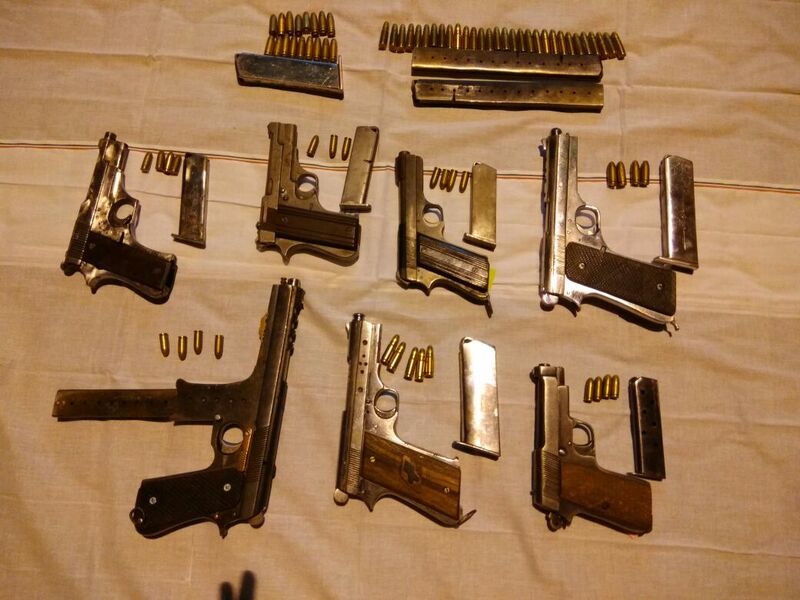 Locally made automatic handguns seized from a gang in Delhi including a ‘mini carbine’ which is similar to examples seen produced in Pakistani tribal areas such as Darra Adam Khel. 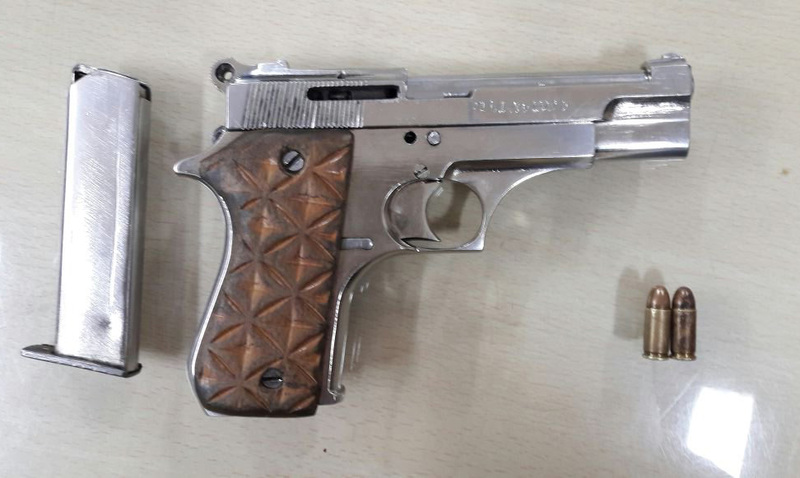 This fits with a noticed shift in trends of locally made guns in India. 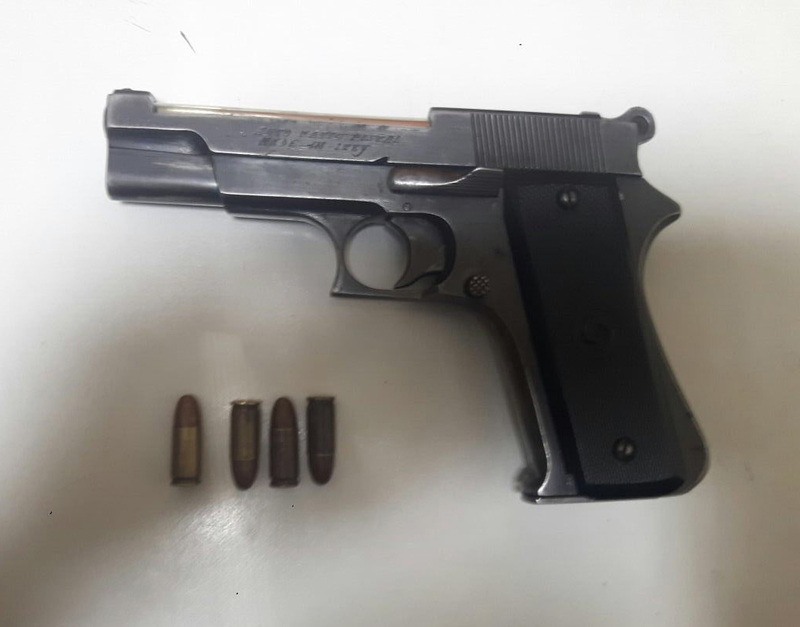 This entry was posted in Semi auto pistols and tagged delhi gangs, Desi gun, homemade firearms, homemade gun, homemade guns, homemade pistols, illegal firearms, India on March 17, 2017 by ImproGuns. A fine pair of 12 bore ‘hammer guns’ hand crafted by Brazil’s world renowned favela artisans. A demonstration of the weapon system presented in the video below. 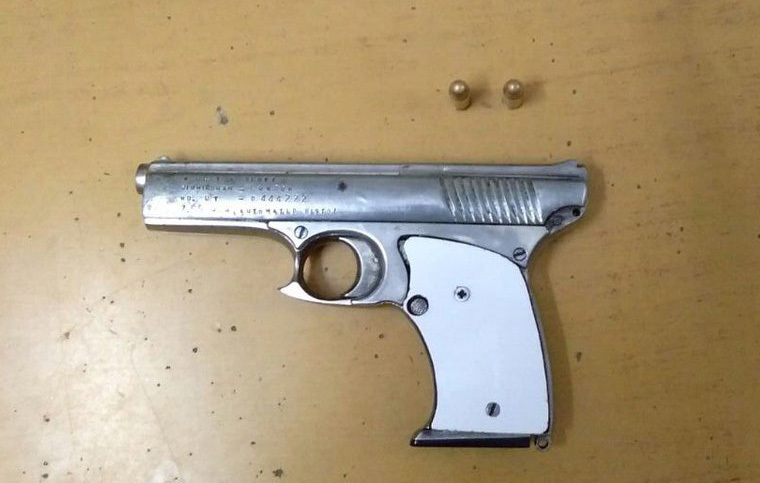 This entry was posted in Shotguns, Zip guns and improvised firearms and tagged Brazil, crime, disguised firearms, DIY, firearms, gun control, guns, homebuilt guns, homemade gun, homemade shotgun, homemade shotguns, improvised firearms, Not 3D printed, pipe guns, pipe shotgun, sledgehammer shotgun, zip guns on March 15, 2017 by ImproGuns. Seized in 2015 from an individual with Bandidos outlaw biker gang associations. This entry was posted in Submachine guns and tagged crime, DIY, firearms, gun control, homebuilt guns, homemade firearms, homemade gun, homemade SMG, homemade submachine gun, illegal firearms, Sweden on March 11, 2017 by ImproGuns. Similar to the classic shotgun variation though arranged in reverse. 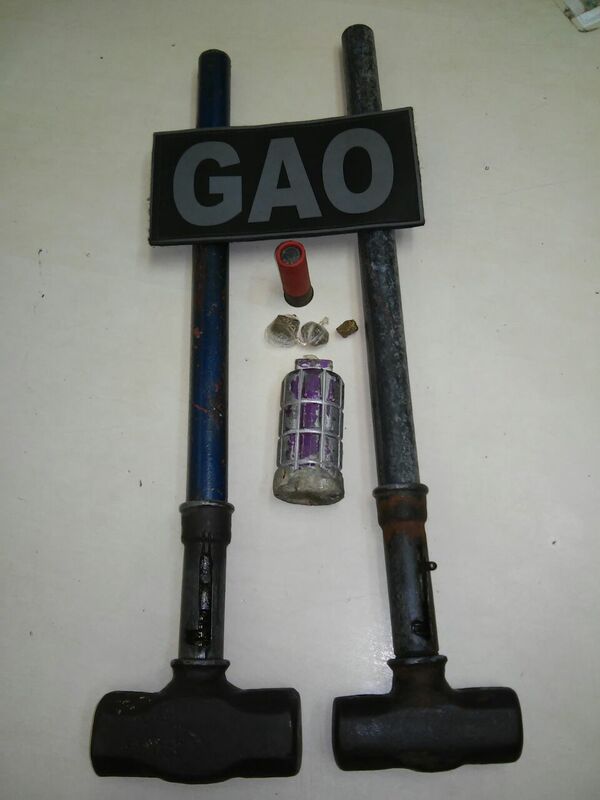 It is made from three components which include a barrel pipe welded into a larger pipe and a length of steel bar with a nail in the end to act as a forward driven firing pin. Simple and highly effective. 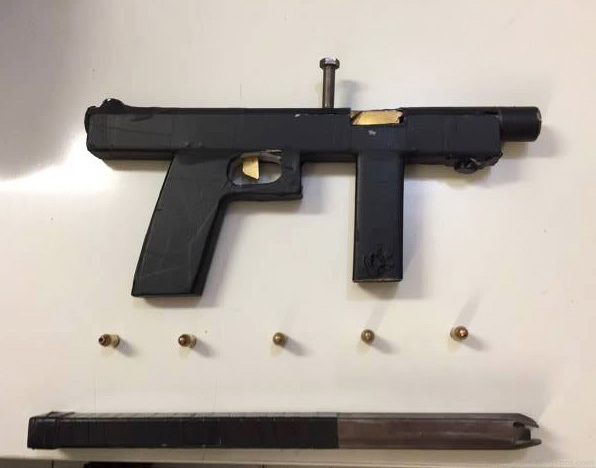 This entry was posted in Zip guns and improvised firearms and tagged crime, DIY, firearms, gun control, guns, homebuilt guns, homemade firearms, homemade weapons, impro guns, improvised firearm, improvised weapons, Not 3D printed, pipe gun, pipe guns, zip gun, zip guns on March 6, 2017 by ImproGuns. One of many gifts made by Brazilian Santa Claus and his armorer elves. Specifically designed to be made by 10 year old orphans who lack various limbs and whose minds are permanently clouded by various controlled substances. This entry was posted in Submachine guns and tagged Brazil, DIY, firearms, gun control, guns, homebuilt guns, homemade firearms, homemade gun, homemade SMG, homemade submachine guns, homemade weapons, illegal firearms, improvised firearm, improvised weapons, Not 3D printed on March 6, 2017 by ImproGuns.